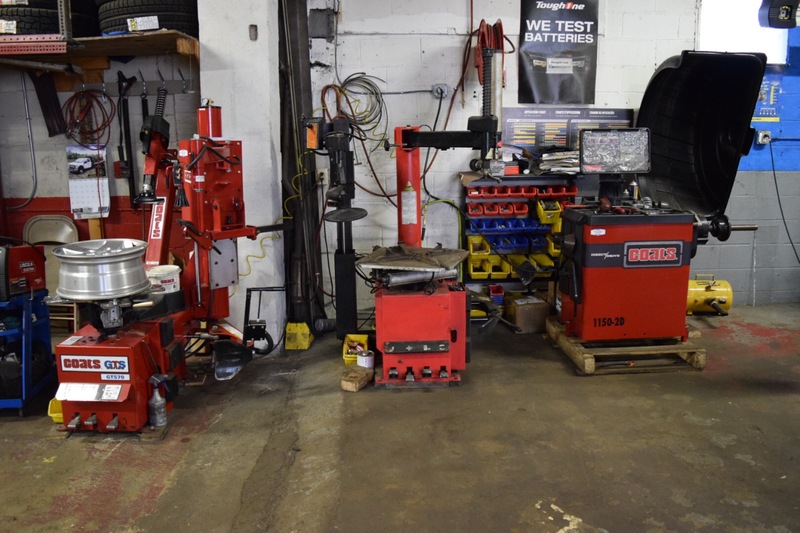 Gerardo’s Auto Repair has the professionals, as well as the products and equipment to dismount, mount, balance and repair the tire correctly and guarantee the repair for the life of the tire. Tire Rotation: Maximize the life of your tires by regularly rotating them. Rotating your tires leads to a prolonged tread life and promotes even tread wear for all tires on your vehicle. That leads to improved gas mileage, increased tire performance and an overall smoother, more comfortable ride. Tire Balancing: If you are experiencing a vibration in your steering wheel and/or through your seat, or if your tires have an irregular wear pattern, your tires may be out-of-balance. 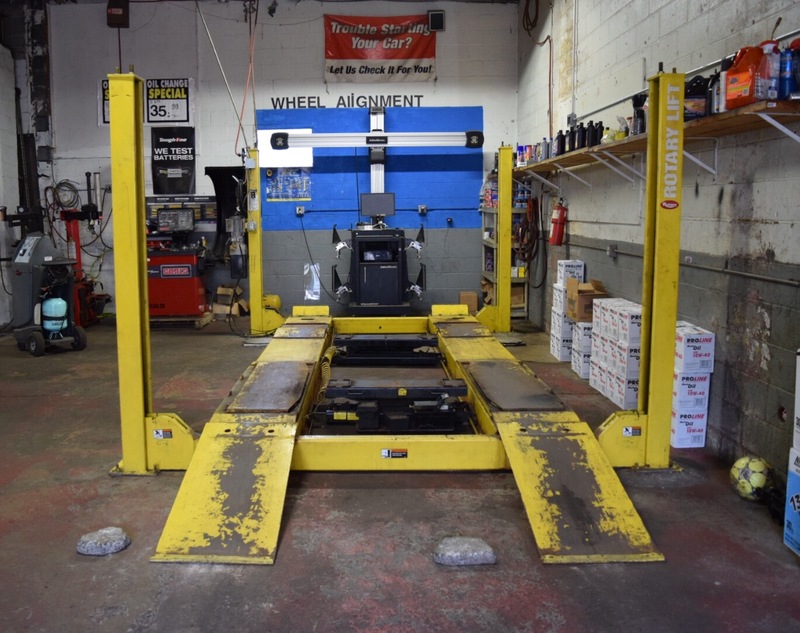 The tire professionals at Gerardo’s Auto Repair will help protect your tire investment by maintaining the balance for the lifetime of the tire. 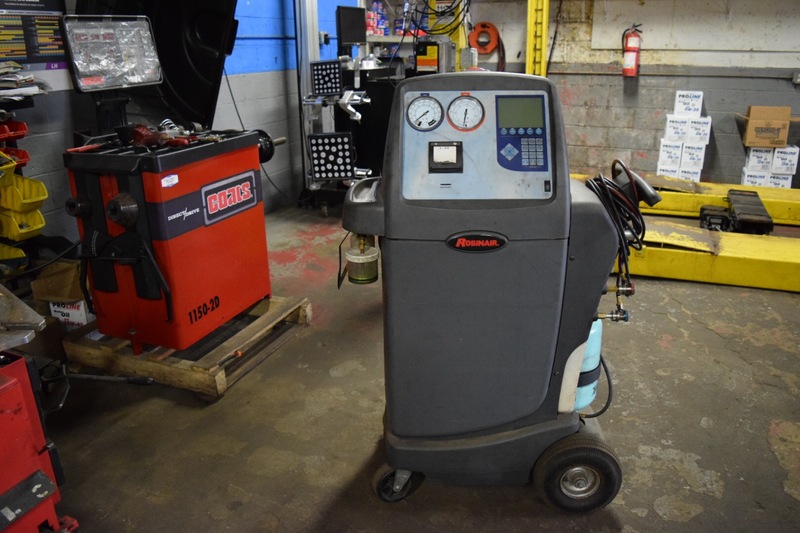 Automotive air-conditioning systems are comprised of many components, including the compressor, condenser, blower motor, relays and cooling fans. We are certified to diagnose and repair the components of your car air-conditioning system. If you’re not sure anything needs repairing, Gerardo’s Auto Repair offers a free AC check. Our Air Conditioner Service Recharge System is designed to bring a leak-free air-conditioning system back to its peak performance. The service ensures proper AC system levels through environmentally safe recovery and recharging to proper specifications.